Upscale cuisine will be served under a bridge. Wasting no time after their Mexico pop-up in Tulum, the crew at Noma is back with another venture called Under the Bridge. 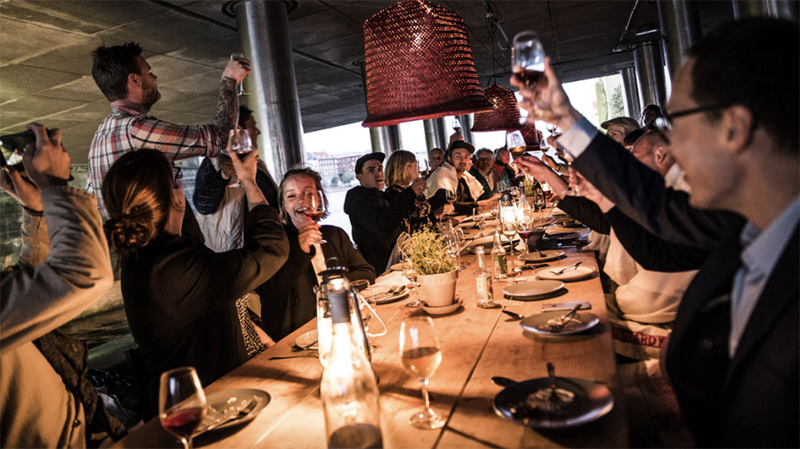 According to a report from Eater, 30 Noma employees plan to open the pop-up restaurant literally under a bridge – namely the Knippelsbro Bridge – in Copenhagen, the city where the original Noma restaurant is located. The group of managers and sous chefs – all those not involved in the developement of Noma 2.0, which will open this December – are working on the project, which will debut July 19th, according to a press release from the restaurant. Under the Bridge will be an “outdoor, family style, open fire restaurant." Tickets are still available for purchase on their website, for 1000 DKK – that’s about $153 per person. Given that dinner at Noma costs $296, this pop-up dining experience is a steal. Noma: Mexico put the expensive cost of their tickets to good use: The restaurant donated all their profits to the Maya Mundo Foundation, from which Rene Redzepi and his crew sourced many of their ingredients. The famed chef also offered scholarships to Mexican culinary students to study at Noma. 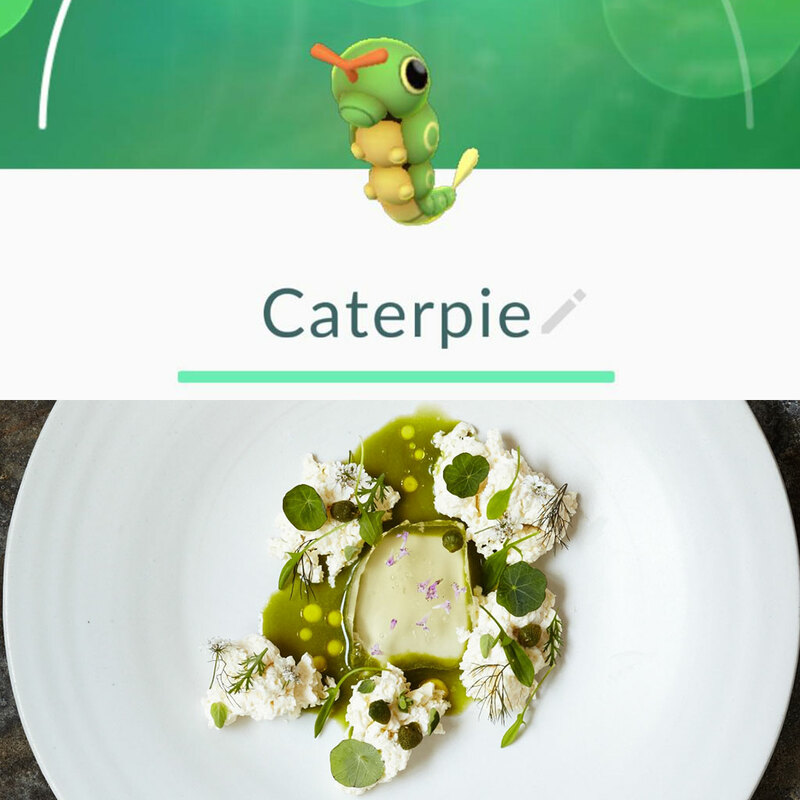 Chef Redzepi is clearly in the riding the wave of his restaurant's prominence. In late June, he announced the release of an app that teaches people how to identify and gather wild food. Apparently, the food at Under the Bridge will be “simple,” exactly the type of meal the staff “would eat themselves on a summer night,” but no word on exactly what foods (or foraged or otherwise) will be in the dishes. If you’re worried about the weather, the staff has taken the “necessary measures,” to ensure that diners stay dry. Although you can still make a reservation for Under the Bridge upon publication, you might want to hurry if you’d like the probably once-in-a-lifetime chance to eat there: Tickets for the Tulum pop-up sold out in a matter of hours.